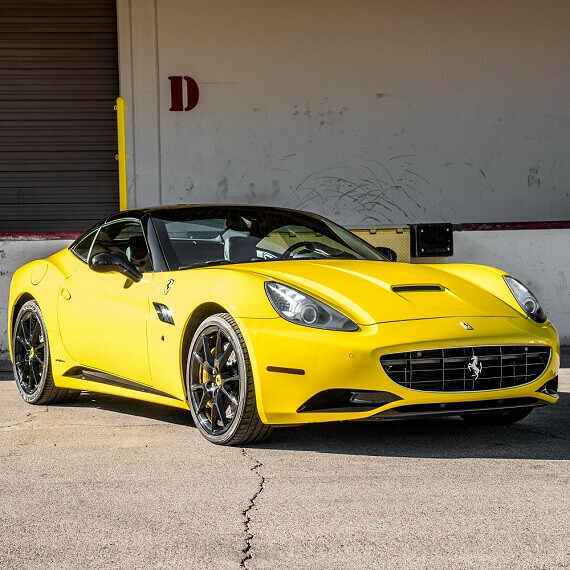 Ferrari Rental Miami ⋆ Rent Exotic Ferrari With Unlimited Miles! Do you have plans to visit Miami soon? 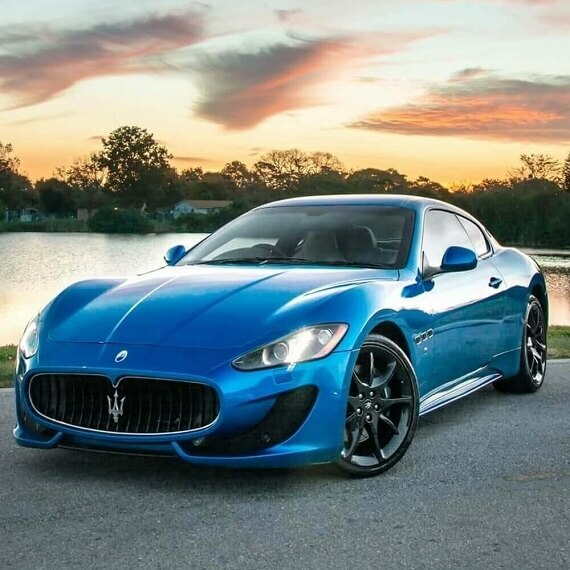 A trip to Miami, a thriving business center known for its fast lanes, beautiful cars, and beautiful girls will be incomplete without a fantastic beast at your beck and call. 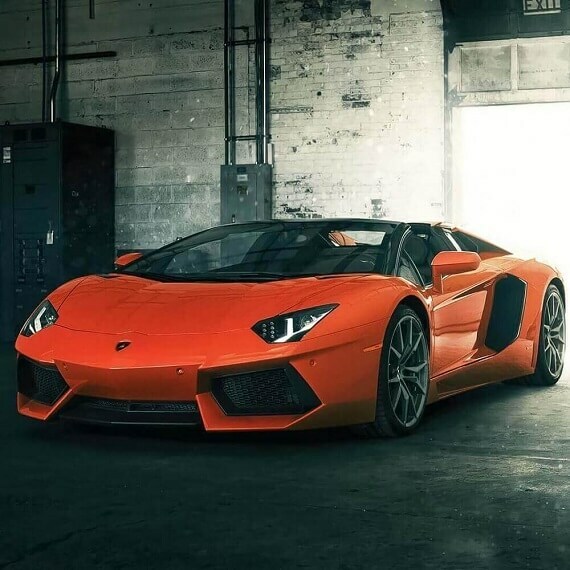 Hi- we are Miami Exotic Rentals, an exotic car rental company in Miami, Florida. 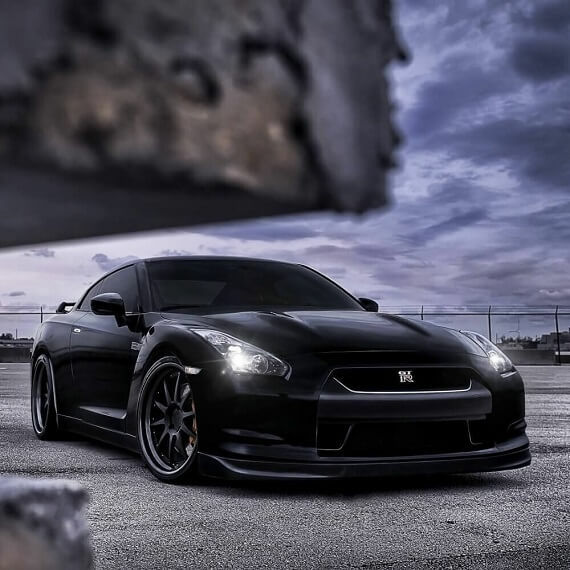 Name any exotic car that you want to wrap your hands around and you will find it with us. 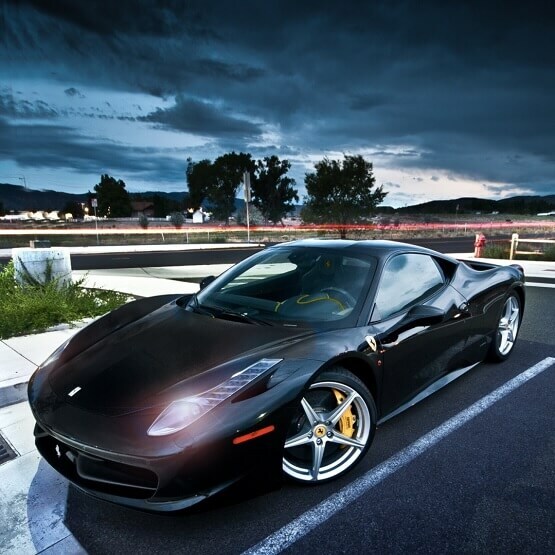 We are a premier Ferrari rental company and have served many distinguished clients over the years. They prefer us over others because of our unwavering commitment to client relations and high-quality service. We assure you that the maintenance standards of our Ferraris are extremely high and you would get the feeling that you are driving a car that has just been driven out of a showroom. We consider our employees to be our most valuable asset and they pay us back in kind for our trust. We have the most dedicated and diligent team in our industry and they provide the best possible service to our highly valued clients so that they come back to us for repeat service whenever they are in Miami. 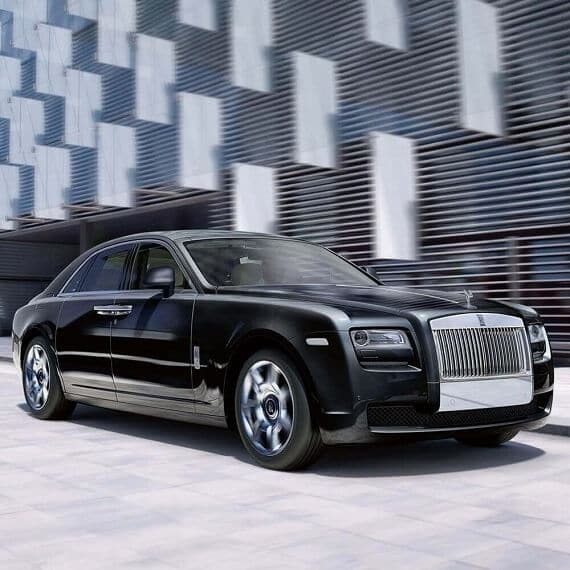 In addition to our fleet of jaw-dropping cars, we also offer some first rate service for VIP clients. 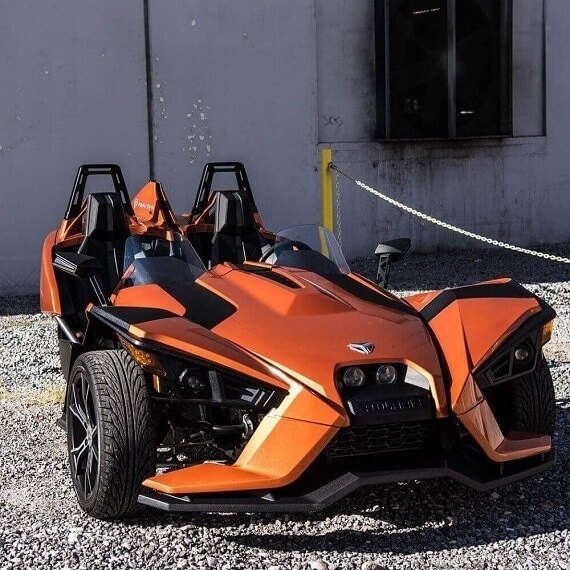 We offer chauffer service, pick up and drop service, a dedicated concierge to receive you, entertain you, put you on a short orientation program that would help you to acclimatize to your chosen car and the rules of driving in Miami quickly and also a five star lounge where you can wait and be indulged with all sorts of luxury services. You can also meet with our other valued customers in the lounge and start a conversation over a cup of coffee! But, we would be incomplete without our fleet of Ferrari’s for rent. People from all over the country fly into Miami and visit us to hire one of our many exquisite Ferraris. You will understand the fun when you get your hands on them. 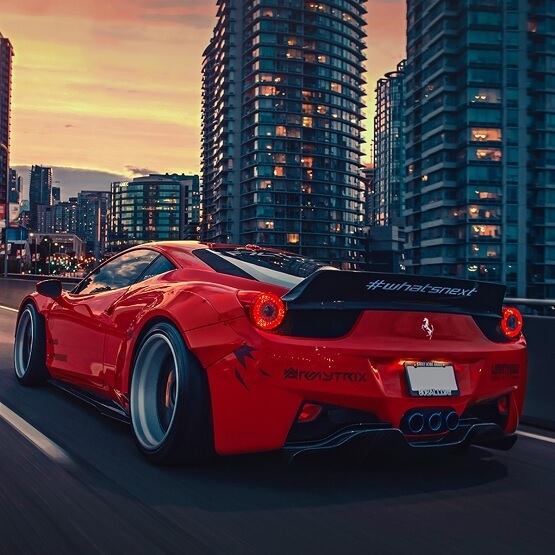 Whether you choose a Ferrari 488 GTB, a Ferrari California, a Ferrari 458 Italia or a Ferrari 360 Spider, we assure you a hassle-free driving experience. 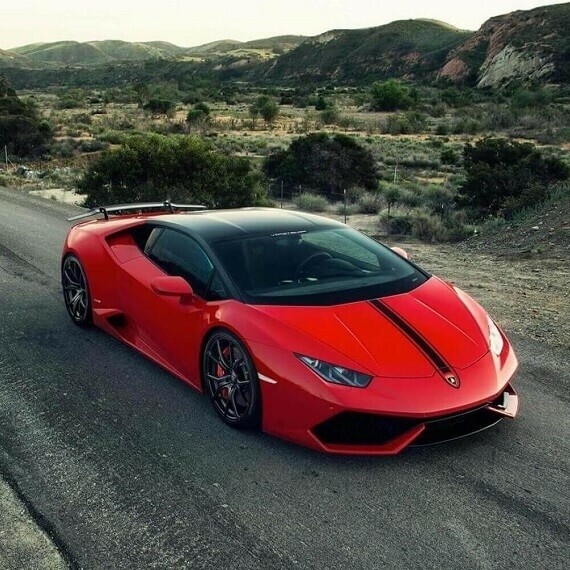 Being an exotic car rental company, each of our cars are 100% insured and we take care of the maintenance of our cars like a father takes care of his child. Should you ever face a glitch, we will take full responsibility and make replacements to the extent possible and necessary under the circumstance. Even though all our cars are maintained at a very high standard, our Ferraris are the most popular because of its iconic status, superb engineering, high drivability and ease of use. 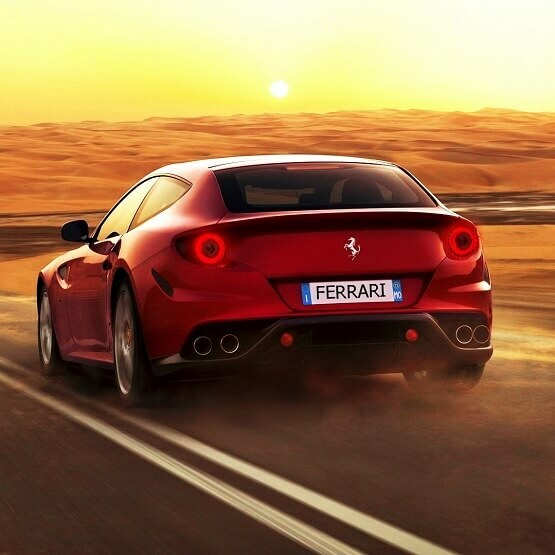 If speed is your passion, a Ferrari would offer you the most thrilling experience. 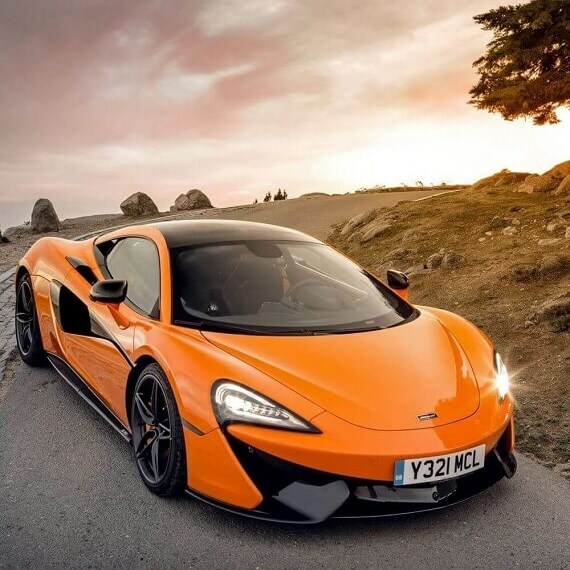 It has one of the quickest pickups among all sports cars and it drives at an optimal condition always. 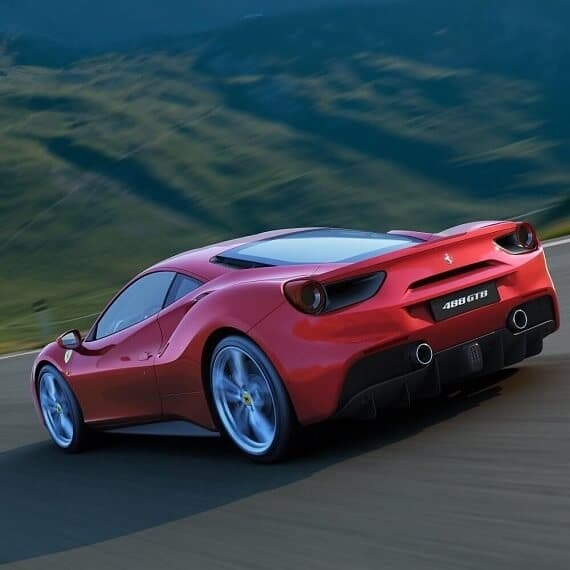 So get set for a lively and high octane performance in one of our Ferraris, waiting to be driven around by you. You can’t complain about a gawking crowd when you are in a Ferrari!